Stick in silk river, a photo by Tor Magnus Anfinsen on Flickr. What an amazing picture! I absolutely love this!! Nice work! 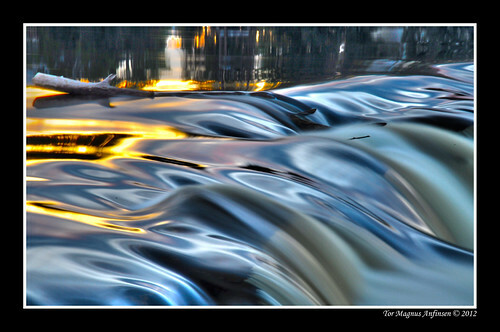 I love the mercurial nature of water and you’ve captured it well here… thank you for sharing!